This topic contains 2 replies, has 1 voice, and was last updated by Fizan 1 year, 3 months ago. Can you tell me more about the names Fawad and Fizan? 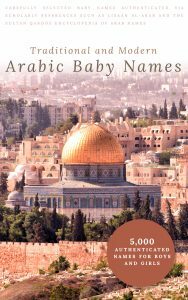 Their Arabic origin and how to pronounce it?